In November 2003, the majority of qualified voters of Clay County approved a levy to collect a tax not to exceed five cents per hundred dollars of assessed valuation upon all taxable property within the county for the purpose of providing services to persons sixty years of age or older. The tax shall be collected along with other county taxes in the manner provided by law and shall be deposited in a special fund for the provision of services as authorized in sections 67.990 to 67.995 of House Bill 351. Deposits in the fund shall be expended only upon approval of the board of directors established in section 67.993 and only in accordance with the fund budget approved by the county. According to House Bill 351 and revised Statutes of Missouri; the Clay County Commission will appoint a seven member Senior Citizens’ Services Fund Board. 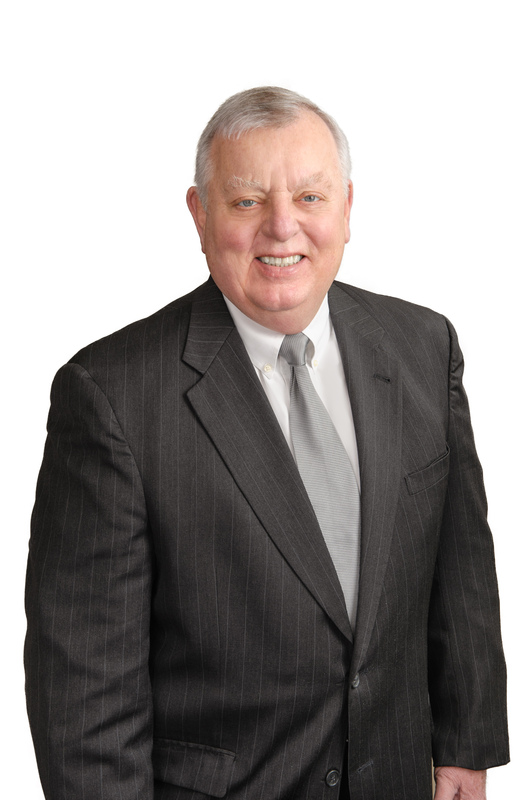 Edward O'Herin is retired from the real estate loan servicing business. He has a B.A. from St. Louis University and an M.B.A. from University of Missouri, Columbia. He has 1 daughter and 3 grandchildren. 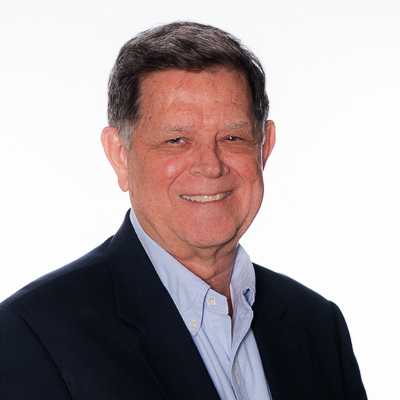 As a former member of both the North Kansas City School Board and the KCMO Board of Zoning Adjustment, Ed has been active in community affairs.He is enthusiastic about serving Clay County seniors as our board member. Mike is an attorney with the Gladstone firm of Sexton, Bender, Maher, Jill & Steinman, P.C. He is a graduate of the University of Missouri at Columbia Law School and has practiced law in Clay County for over 30 years. Mike and his wife Trish have lived in Clay County since 2000 and in Platte County for the previous 31 years. They have three children and six grandchildren. Mike enjoys sports, especially MU, travel and barbecuing. Bob Steinkamp, a resident of Liberty, Missouri, received a B.A. degree in History from William Jewell College. He attended UMKC School of Law from which he received his Juris Doctor degree in 1971. In April 2005, Bob was elected Mayor of Liberty, a position he held until April 2009. 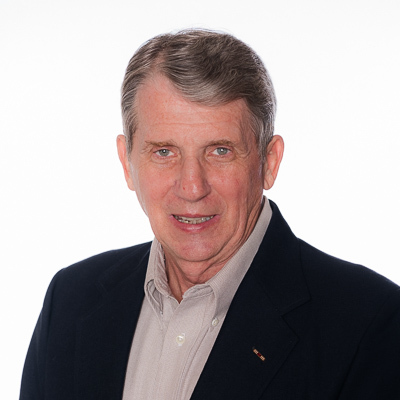 Bob has held positions with numerous not-for-profit and private boards. 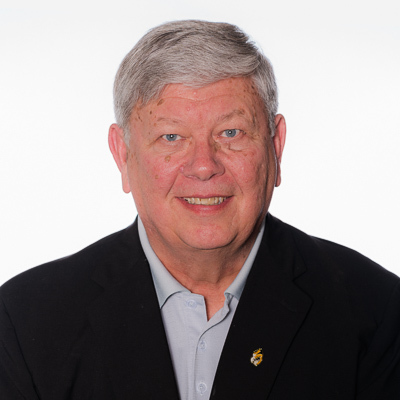 He serves as board secretary for the Hillcrest MidAmerica Board of Directors; he is on the board of Freedom House and the Liberty Arts Foundation, for which he serves as President. 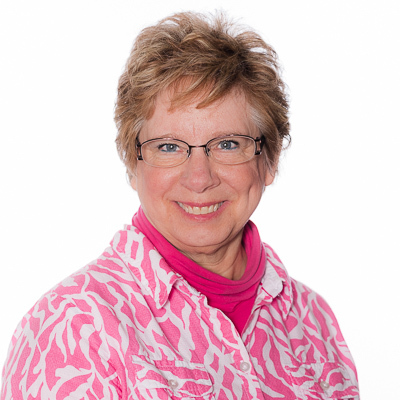 Su has worked as a freelance print journalist in the Kansas City area for 25 years. She takes minutes for corporate boards of directors, writes news and feature stories and provides correspondence and copywriting services to clients. Su holds a master's degree in journalism from Kansas State University. Kay Peca lives in Smithville, Missouri. She worked for 40 years in the fields of Accounting, Payroll, and Human Resources. She is a numbers person and enjoys the balancing act of numbers. Kay says that's why she loves all kinds of puzzles. Kay is the current Chaplain for the Smithville American Legion Post #58 Auxiliary. She volunteers with her husband for Crossroads Hospice. She also participates in many community projects, including starting an annual Christmas parade in downtown Smithville. Marie G. Steiner is a retired banker of 40 years in management of banking facilities. She has a B.A. and a Paralegal certificate from William Jewell College. 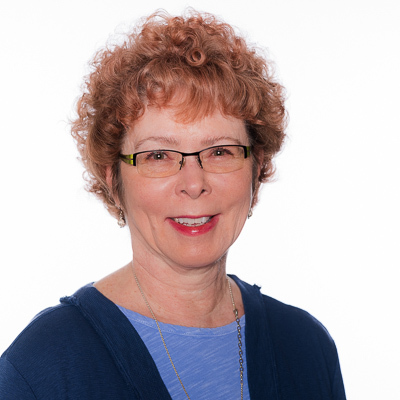 She has served as Alderman for the City of Kearney, Missouri for the last five years. Marie chairs the Mid-America Regional Council's Solid Waste Management District. She has served as a Clay County Election Judge for over 20 years, and she is a board member for the Kearney Senior Center. She and her spouse of 44 years enjoy traveling. Marie is most proud of her spouse and sixteen other family members who are veterans. The family veteran display has been featured at Mid-Continent Public Library's Genealogy Center, as well as in their home. John is a resident of Excelsior Springs. He is retired from a career in law enforcement. He received a Bachelor of Science degree in Business Administration and a Masters of Science in Criminal Justice Administration from the University of Central Missouri. John has lived in Clay County for over 44 years. He and his wife, Molly, have one adult daughter. John serves on the board of the Good Samaritan Center and is a past board member of the Excelsior Springs School District. John enjoys attending Royals and Chiefs games, traveling, and barbecuing.